After a lot of experimenting I have decided to start adding old photos of places in old Ocean Grove. The simplest option for my database is adding a URL / link to the images which I have added to this blog site. Unfortunately, as most of you probably know, PDF files now perform quite different in different browsers, and also, as the blog owner I may be able to access more than the “ordinary” people out there – that’s why I need your help. I’ve updated the Detailed report for Section B with some more place names as well as links for images. What I’ve found for my setup – the links don’t work in MS Internet Explorer, Firefox or Google Chrome if I try to open the PDF file within the browser. If I save the PDF file to my hard drive or download it, then the links work fine. Obviously it also works if I copy and paste the image link into my browser. Once you have the PDF file for Section B, scroll through to these Lot numbers – B155, B156, B160, B169 and B210 – all of these have images added to them. My fingers are crossed that this works for most people – it’s certainly the easiest for my database setup. 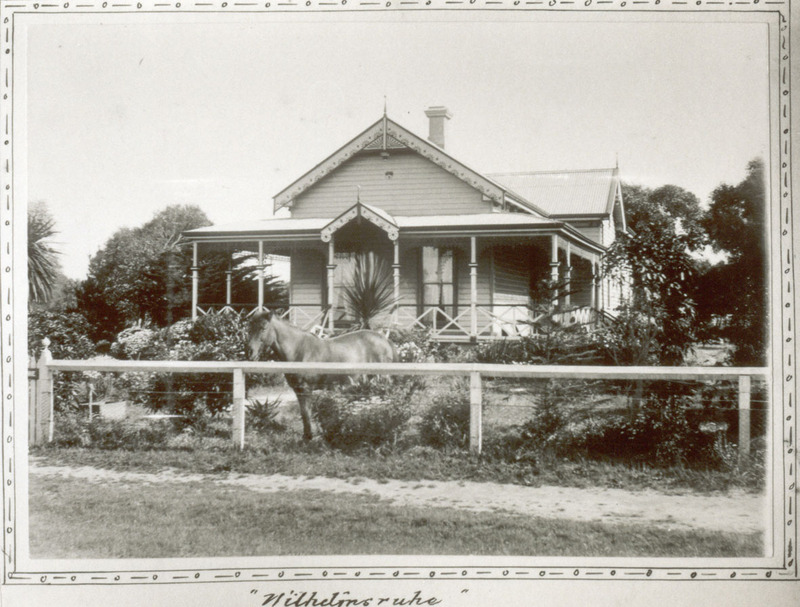 OH – and if you have old photos of any places in the old Ocean Grove land titles – they would be most welcome to add to this database for others to enjoy. Next Lots of Geelong Addies! I’m using a Mac 10.6.8 with Firefox as a browser and it worked beautifully. You have been busy.